Cylenchar's CyCurex® Patented and Patent Pending technology can rapidly and directly remediate moderate and high concentrations of both oxidised and elemental mercury in exposure times as low as 1 to 2 seconds. It is highly cost competitive vs Powdered Activated Carbon - and sequesters process residues to within internationally accepted leaching norms. 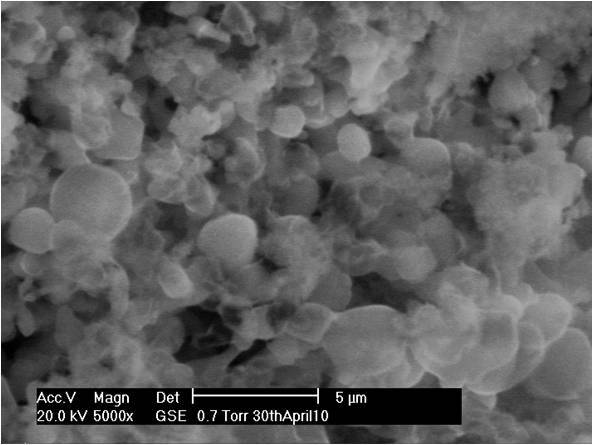 In a coal combustion gas stream carrying a concentration of 1,000µg/M³ total mercury and at least 34µg/M³ of elemental mercury, CyCurex® was easily able to reduce the total mercury concentration by >90%, and it was able to deal with >75% of the elemental mercury. Plus, CyCurex® can also sequester: arsenic, antimony, cadmium chromium, copper, nickel, lead, selenium, zinc and many other heavy metals... And it can even sequester heavy metal radio-nucleotides. To access or download the Powerpoint presentation summary, see: CyCurex® testing at the SRI. CyCurex technology has been successfully trialed in wet scrubber applications up to 450MW in coal fired prower plants, see: International Cement Review article. CyCurex® is a generic reagent for the remediation of toxic heavy metals contaminated materials. 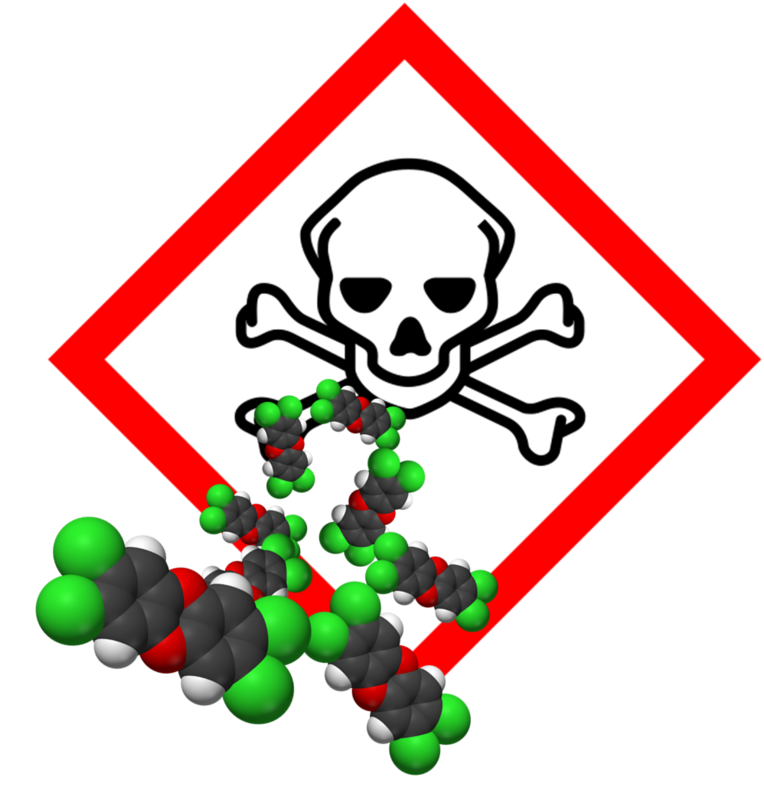 The risks of harm from toxic heavy metals wastes are dramatically increased if they are in soluble or latently soluble forms. CyCurex® treatment converts soluble metal compounds into stabilised metal sulphides. The sulphide ores of heavy metals are stable and amongst the most insoluble of heavy metal compounds. Therefore, they are of dramatically lower toxicity and greater stability than their other adducts. This stability is why sulphide metal ores are so abundant in nature. 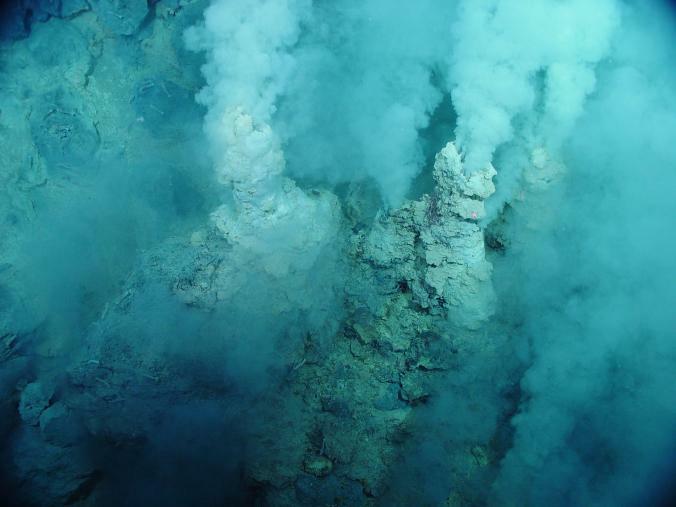 The CyCurex® process was designed to replicate natural geochemical processes that occur in hydrothermal vents, such as the ‘deep sea smokers’ on oceanic ridges. As so many heavy metals are derived from their sulphide ores, it is reasoned that Cylenchar technology acts to revert these materials back to the form in which nature intended them to be! CyCurex® can bind and stabilise a broad spectrum of heavy metals in a wide variety of substrates, and eliminate or reduce metals leaching to within internationally accepted regulatory limits, thereby preventing contamination of soil and/or ground water. Treated soils can be rendered compliant with US-EPA-Universal Treatment Standard (UTS) Limits and EU Waste Acceptance Criteria (WAC) limits set out in WAC Directive 2003/33/EC and derived from Directive EU 1999/31/EU. Treated materials will pass testing by US-TCLP, DIN38,414S(4), UK-NRA, UNI 10802.A.2 and EN12457 methodologies. Successfully treated substrates will withstand Multiple Extraction Procedure (MEP) long-term stability tests, indicating >1,000 year treatment stability to acid rain and oxidative degradation. 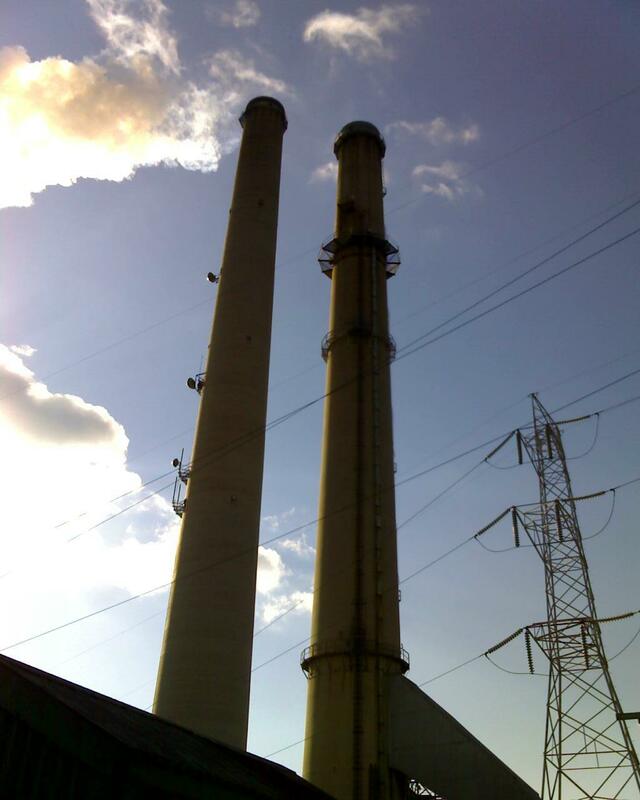 Increased opacity of power plant stack exhaust gases is frequently an unwanted side effect of SCR systems installed to meet regulated reductions in NOx emissions. The problem occurs when undesired byproduct SO3 generated in the power plant stack emissions is converted into vapour-phase sulphuric acid (H2SO4). When the H2SO4 cools, it forms fine particles of sulphuric acid aerosol. In sufficient concentration, the particulates scatter light and create a visible plume that is typically blue or brown-orange, increasing the opacity of stack emissions. Æther International understand the critical chemistry that gives rise to SO3 / H2SO4 formation with combustion flue gases and have devised an in-process remediation system to arrest or prevent their formation. CyCurex is highly effective in stemming the processes which catalyse the production of SO3 and the low levels of reagent application ensure that treatment is highly cost effective compared to alternate post wet FGD acid or base wash treatments. The Application of Æther International's patented CyCurex® technology for SO3 / H2SO4 abatement, directly into wet flue gas desufurization scrubber liquors as a piggy-back additive, or direct injection into wet FGD demisters will radically reduce 'Blue Plume' (SO3 / H2SO4) discharges by better than 50%. Æther International understand the critical recombinant chemistry that gives rise to the formation dioxins and benzofurans within chemical processing and within combustion flue gases, and have devised an in-process remediation system to arrest or prevent their formation. Æther International's proprietary CyCurex® DX system applied as an in-process spray into the combustor afterburner of waste incinerations or cement kiln exhausts can significantly reduce the production of harmful halogenated dioxins and benzofurans, 'at source'.